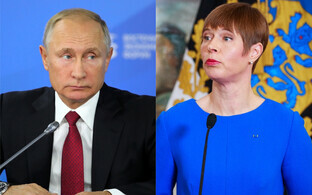 Kremlin spokespersons confirmed on Wednesday that preparations are under way for a meeting between President of the Russian Federation Vladimir Putin and Estonian President Kersti Kaljulaid, BNS reports. 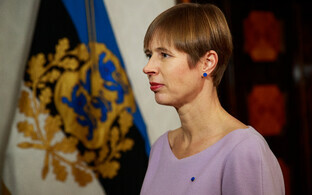 President Kaljulaid is to attend the opening of the renovated Estonian embassy building in Moscow on 18 April. 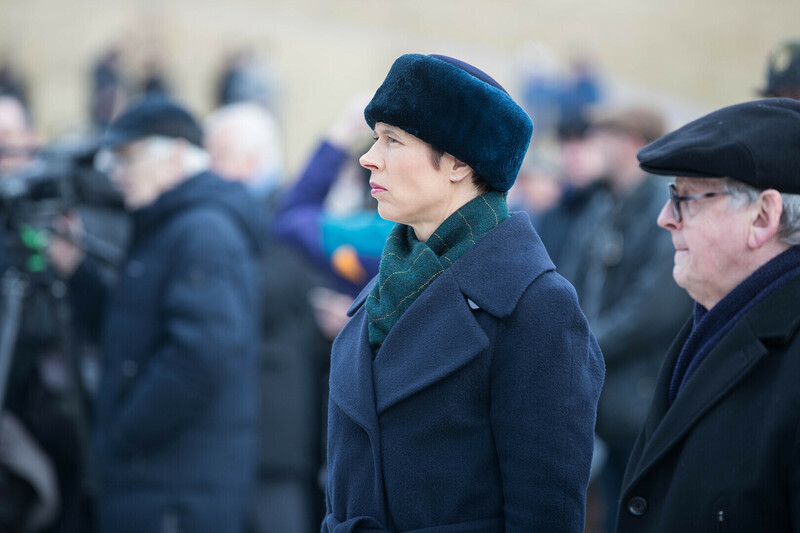 Following speculation whether a meet with the Russian leader whilst there would happen, her office issued a communiqué via the embassy in Moscow on Tuesday, proposing a meeting. 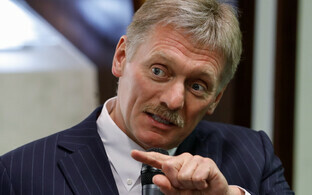 Kremlin press secretary Dmitri Peskov has confirmed that preparations for the meet have started, BNS reports. Potential topics for discussion should the two leaders convene have not been announced. 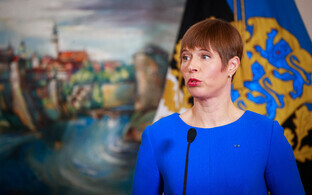 The announcement from the Estonian side on Tuesday was met with some incomprehension in some quarters, however. Marina Kaljurand (SDE), a former ambassador to Moscow, and outgoing chair of the Riigikogu's Foreign Affairs Committee Marko Mihkelson (Reform), both questioned the wisdom of the meet, or even President Kaljulaid's trip, on the grounds of fractious bilateral relations, in Ms Kaljurand's case.